Q: Even though it is 2019, can we still contribute to Individual Retirement Accounts for 2018? How long do we have to contribute for 2018? Assuming financial planning and tax planning strategies for 2018 ended on December 31, is a completely logical assumption. Despite being a logical assumption, it is also incorrect. 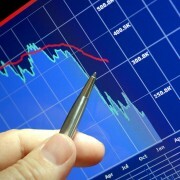 Unfortunately, logical assumptions can sometimes harm your financial health. One of the most powerful estate, financial, retirement and tax planning strategies is the use of the Individual Retirement Account (IRA). You can establish and contribute to an IRA for the tax year 2018 beginning on January 1, 2018 and ending on April 15, 2019. If you have a Keogh or Simplified Employee Pension (SEP) IRA you can receive a filing extension for your 2017 contribution, extending your contribution deadline to October 15, 2018. You can establish and contribute to an IRA for the tax year 2019 up until the time you file your 2019 taxes, with a deadline of April 15, 2020. Although the qualifications and contribution limits are straight forward, the type of IRA or IRAs you may qualify for requires a bit of research. 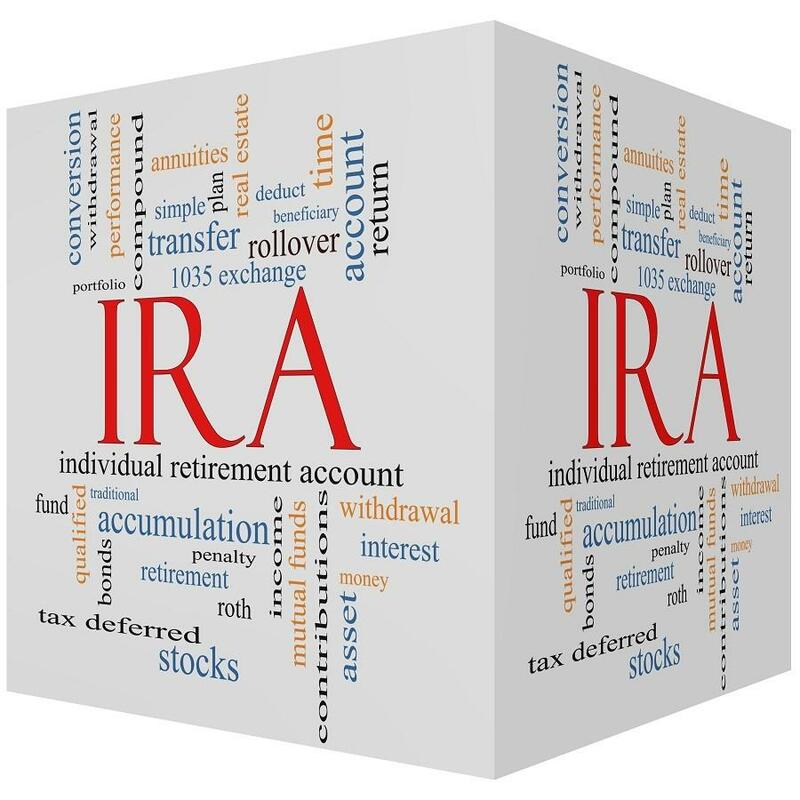 Qualifying for an IRA. Whether you earn over $1 million per year or absolutely no income you can still qualify for an IRA. Even a child who earns income delivering newspapers can qualify for an IRA. To qualify for an IRA as a non-earner, your spouse must generate earned income (note: alimony is an exception). Earned income includes salary, self-employed income and sales commissions. It does not include interest, dividends, pension income or social security income. IRA Contribution Limits. Contributions are limited to the lesser of earned income or $5,500 in 2018 and $6,000 in 2018 for those under the age of 50 or $6,500 in 2018 and $7,000 in 2019 for those aged 50 and over. For example, a 65 year-old retired husband and 63 year-old semi-retired wife, who earns $14,000, could each contribute $6,500 to an IRA in 2018 and $7,000 in 2019. As another example, a 12 year-old part-time newspaper deliverer, who earns $3,000, could only contribute $3,000. Traditional IRA. 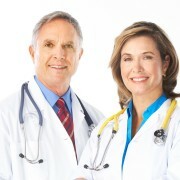 Contributions are fully tax deductible if you are ineligible to participate in an employer-sponsored retirement plan. Otherwise, the deduction begins to phase-out once your Modified Adjusted Gross Income (MAGI) exceeds $63,000 in 2018 and $64,000 in 2019 for single filers or $101,000 in 2018 and $103,000 in 2019 if both persons are covered and married filing jointly. The phase-outs in 2018 are from $63,000 to $73,000 and $64,000 to $74,000 in 2019 for single filers. The phase-outs in 2018 are from $101,000 to $121,000 and $103,000 to $123,000 in 2019 for those married and filing jointly. 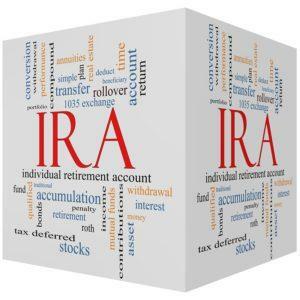 With or without a deduction, earnings in a Traditional IRA are sheltered from taxes until they are withdrawn. Traditional IRAs provide powerful estate planning benefits, since the taxes on all capital gains, dividends and interest are deferred until assets are withdrawn. This deferral is particularly important since The Affordable Care Act introduced a 3.8% investment surtax. IRA withdrawals are generally not required until you reach age 70 ½, based on Required Minimum Distributions (RMDs) rules. 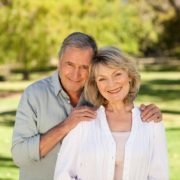 Fortunately, there are financial and estate planning strategies to avoid RMDs. Roth IRA. Contributions are never deductible and eligibility begins to phase-out once your MAGI exceeds $120,000 in 2018 and $122,000 in 2019 for single filers or $189,000 in 2018 and $193,000 in 2019 for those married filing jointly. The phase-outs in 2018 are from $120,000 to $135,000 and $122,000 to $137,000 in 2019 for single filers. The phase-outs in 2018 are from $189,000 to $199,000 and $193,000 to $203,000 in 2019 for those married and filing jointly. The Roth IRA has a very important distinction from the Traditional IRA. Not only is income sheltered from taxation while in the Roth IRA, but withdrawals are tax free. A Traditional IRA is like ‘having your cake’, while a Roth IRA is like ‘having your cake and eating it too’. Roth IRAs provide powerful estate planning benefits, since all capital gains, dividends and interest are tax free when assets are withdrawn. The original owner of a Roth IRA is not subject to RMD rules, further highlighting its estate planning benefits. Question not, ‘Should I start an IRA?’; question, ‘Which IRA should I start?’. With such liberal restrictions, most qualify for an IRA. The government realizes Social Security and Medicare are broken, while the costs in retirement are ballooning. Thus, it has essentially given taxpayers a gift in the form of an IRA. Do not look a gift horse in the mouth — contribute to an IRA before the deadline and gain estate, financial, retirement and tax planning benefits. Aaron Skloff, Accredited Investment Fiduciary (AIF), Chartered Financial Analyst (CFA), Master of Business Administration (MBA) is CEO of Skloff Financial Group, a Registered Investment Advisory firm. He can be contacted at www.skloff.com or 908-464-3060. 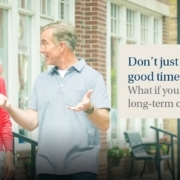 Don’t Just Plan For The Good Times In Retirement – What If You Need Long Term Care?